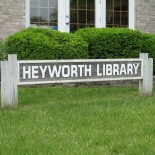 New this summer at the Heyworth Public Library is Get Board @ Your Library. Many different board games have been donated and are available for use in the library. Is the weather too hot, too wet, or are you just bored? 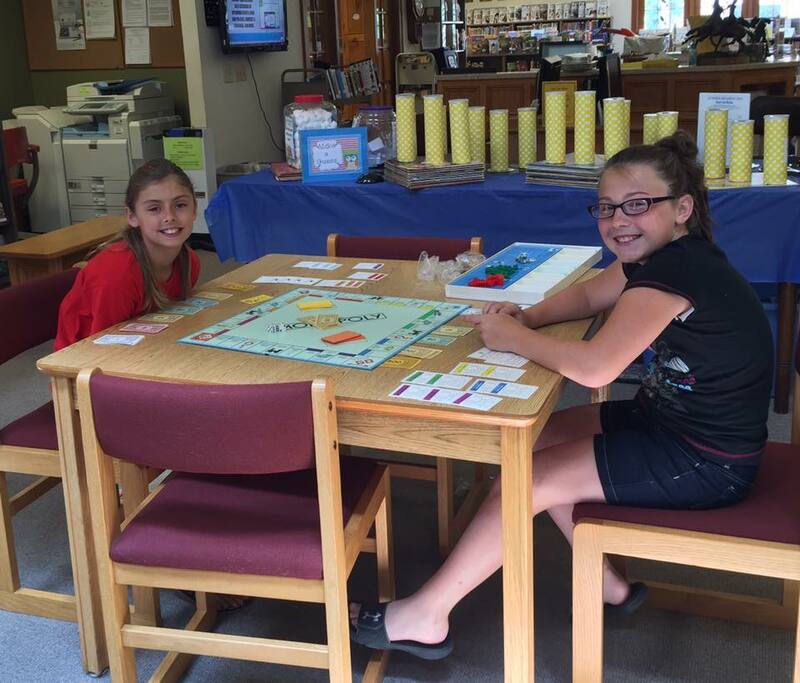 Get Board @ your library!